Watch the Australian band’s latest video ahead of their debut album. Asked to describe Amyl and the Sniffers music you could say the Australian band recall the heady days of punk: spiky, wild, provocative, and a little dangerous with a fierce live reputation. You could also tell people that their self-titled debut album, due May 24, includes song titles like "Gacked On Anger" and people would immediately sense their vibe. Little over a month away from the release of the record and the Sniffers are sharing the video for "Got You" excluisvely via The FADER. The song is a scuzzy love song about the early days of a relationship in which singer Amy Taylor shouts "it's no secret you're my number one" over a scuzzy backstreet bassline. The video, which you can see above, takes things up a notch with Taylor seemingly having kidnapped her bandmates, tying them up and "looking after them" by feeding them from a bowl and brushing their teeth. "Some Mutts (Can’t Be Muzzled)"
Thumbnail image courtesy of Jamie Wdziekonski. 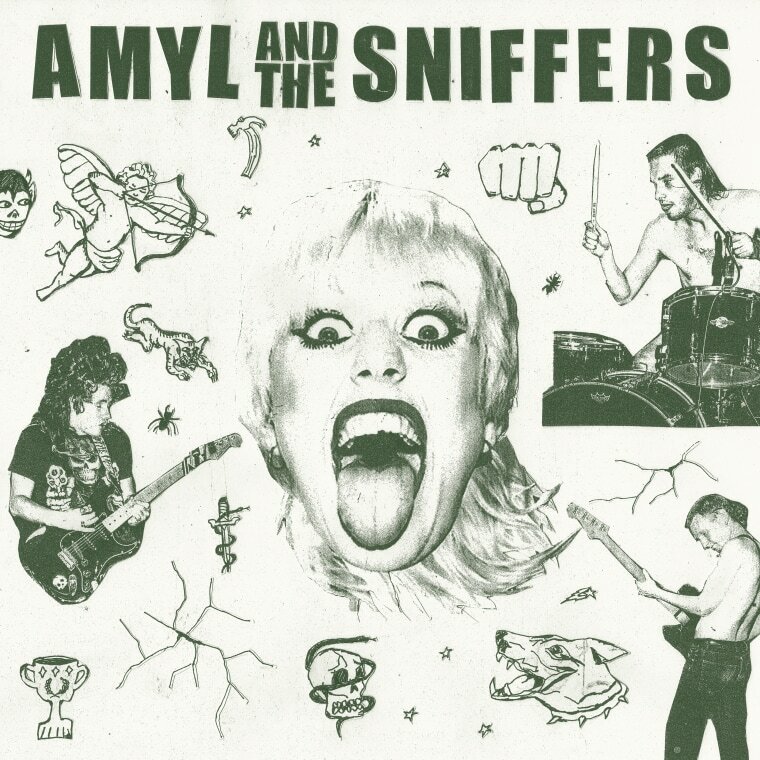 Amyl and the Sniffers tour North America in July. Check dates here.